The Seego Conseal PE VV is a new and improved version of the Conseal PE (recently renamed EHIT PE) that now comes equipped with an adjustable output control for greater control over your vapor output. Seego's original PE offered just one output setting at 3.7V, this would often leave you settling for an unsatisfying vapor quality. Now that it comes with three voltage settings (3.2V, 3.7V, & 4.2V) you will have the opportunity to custom tailor your vape experience to achieve the absolute best results possible for the type of material you are working with. Quickly press the single control button 5 times to power on the device. After successfully unlocking the EHIT PE you will notice the LED flashing 5 times, from here you can then press that button three more times to cycle through the different output voltage settings. Each time the voltage output is changed you will notice a change in color in the LED light indicator (White 3.2V, Green 3.7V, Red 4.2V). Seego includes the same refillable essential oil cartridge that comes with the original PE device. This black flat tip oil attachment features a 0.8mL overall capacity and it uses the innovative 510 threaded magnetic connection system that allows it to be swapped out with several other similar atomizers on the market. 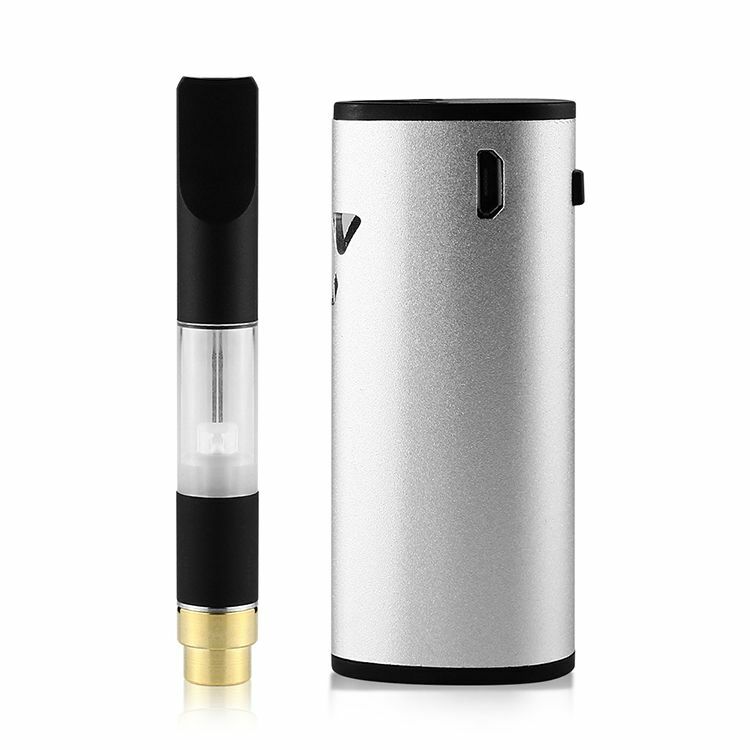 Inside the EHIT PE you will find a long-lasting 13450 lithium-ion battery with 650mAh capacity that will allow for days of vaping between each charge. This upgraded battery is also now stocked with an innovative preheating function. Press the power button 2 times within 1.5 seconds and the Conseal PE VV will deliver a constant 2.0V of power to your atomizer for up to 10 seconds in order to loosen the material inside and ensure it can all make it's way down to the heating element. Seego's Conseal PE VV also now features an atomizer window on the side of the device that will allow you to check your oil levels on shorter cartridges without ever having to remove it from the housing. Invest in this innovative cartridge battery device today and you will soon see discreetly vaping thin oils and waxy concentrates has never been so simple! 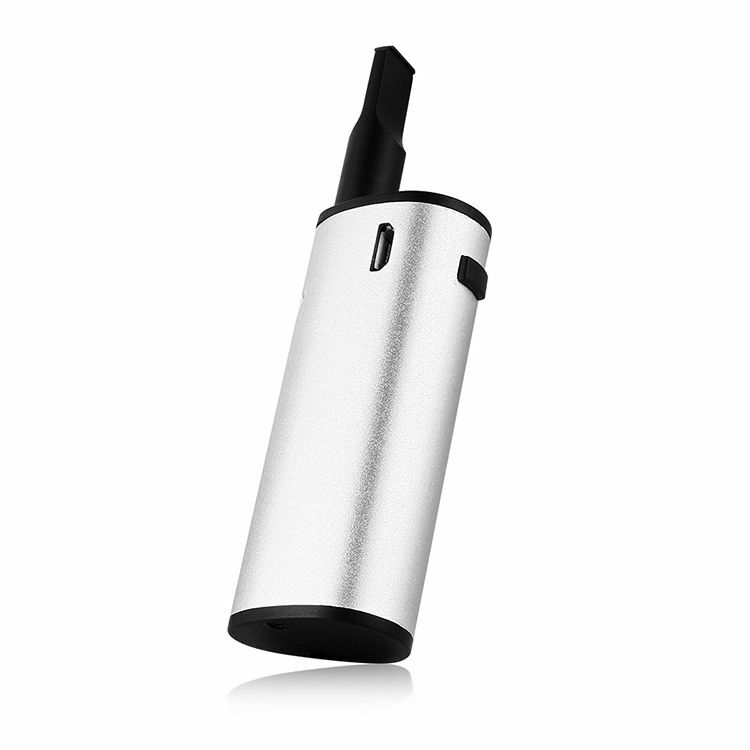 Add Extra Magnetic Adapter: The magnetic adapter is a necessary component of the Conseal PE vaporizer. 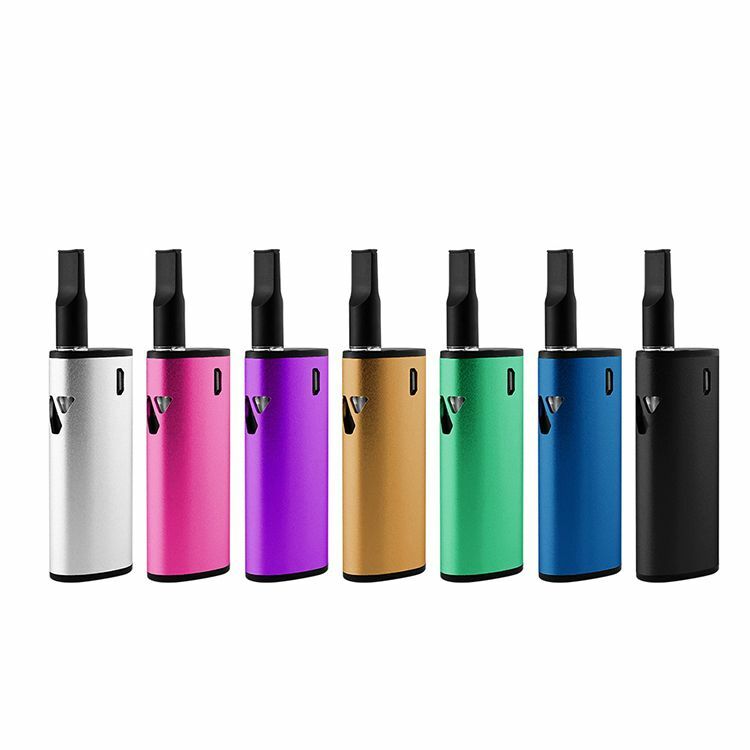 With it's small size it can be easy to lose, add on an extra to ensure you are always able and ready to vape no matter the circumstance. 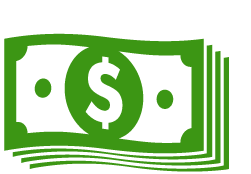 Add eDab Cartridge Refill Kit to your order and save $1 off regular price. This convenient set includes everything needed to effortlessly refill, store and transport your cartridges.